The Eclipse ARC3 is truly a “Value-Packed” workstation. It includes Intel’s newest 9th Generation Six-Core CPU running at 3.7 GHz (4.6 GHz Turbo). It also comes equipped with 16GB of DDR4 system RAM, upgrade-able to 32GB-64GB. For running regular AutoCAD or small Revit and Civil 3D models, this ARC3 workstation is very capable. 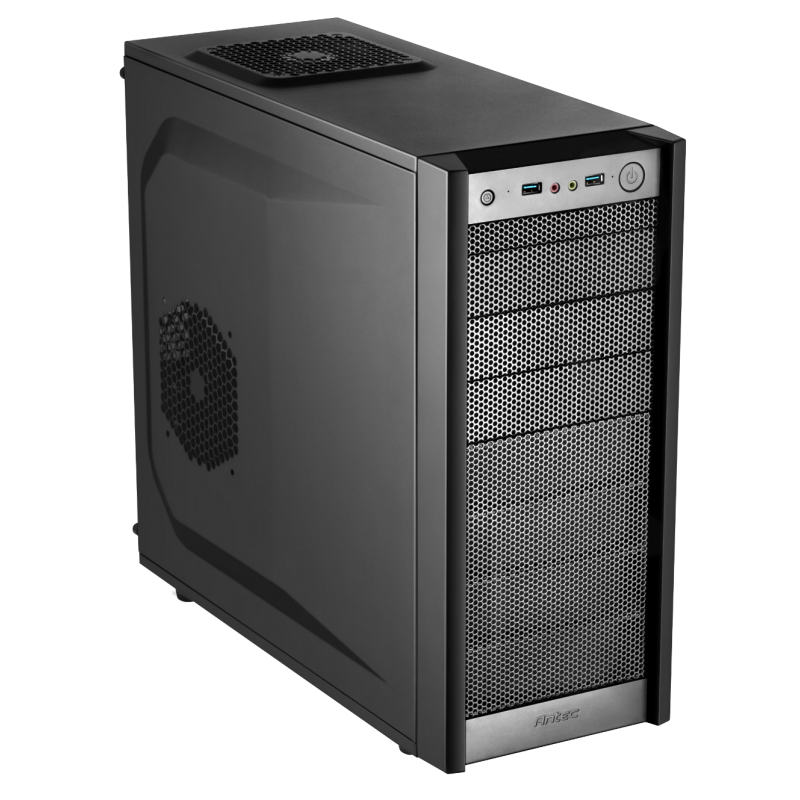 Typically configured in a mid-sized case, it features a 500GB solid state drive and a 2GB NVIDIA Quadro graphics card.